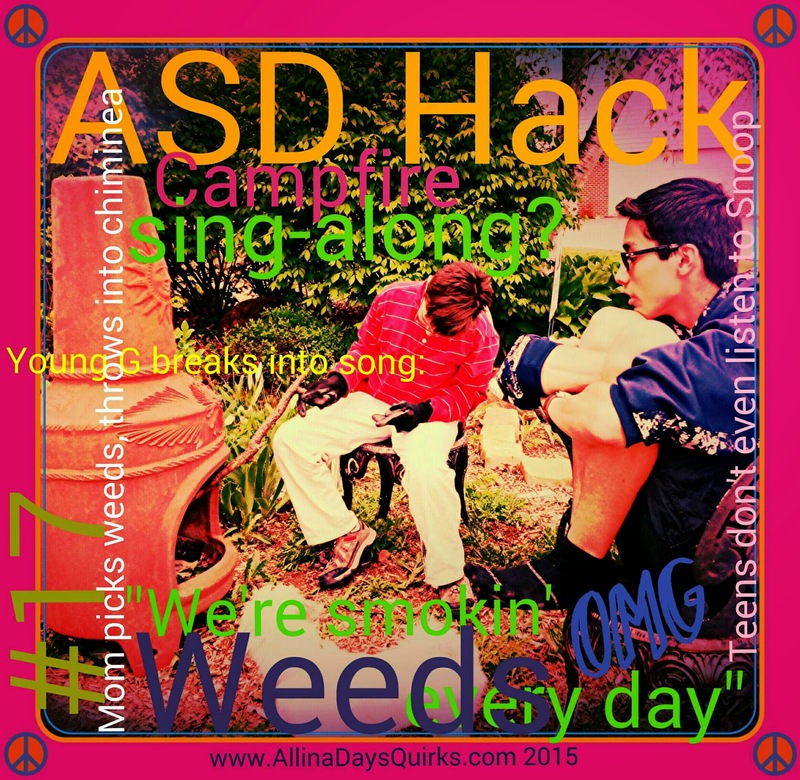 Autism Hacks #17: Campfire Songs? G's obsessed with campfires. We have them several times a week from spring till fall. I've gotten talented at finding dry wood; we even have campfires in the rain. I have to watch G constantly, for safety. Thus, I've made a nice little firepit area in the packed dirt that used to be under a pool in the backyard. A generous neighbor recently gifted us with a beautiful chiminea that they no longer use. I decided to put it front and center next to a sweet bistro table in the front yard. This way we could have 2 areas - a private spot and a second to interact with neighbors, and watch G unobtrusively without following him up and down the block to his friends. We gave our new area a try. I was excited at the prospect of socializing with walking neighbors. Spring, sunshine, kids, bikes, dogs, lawn mowers...weeds. I began picking weeds as G poked the fire. I had the grand idea of burning them, trying to entertain the boys and save our garden. Stuffing them down, they caused a plume of smoke that threatened to put out the fire. Teen broski didnt even know the song. 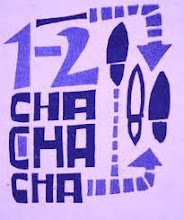 YouTube? I had to look it up, turns out its a song by Snoop Dogg. Yikes! So much for wanting to socialize with neighbors...really I have no idea how he knows this song. Ah, the joys of inappropriate scripting. Proud moments. I snorted with laughter and giggled for days. We're loving the new campfire spot. Spreading awareness and giggles even when we're gardening. Du Hiểu Hạm bị té không nhẹ, ghé mặt vào nền gạch lạnh như băng hơn nửa ngày trời mới phản ứng.